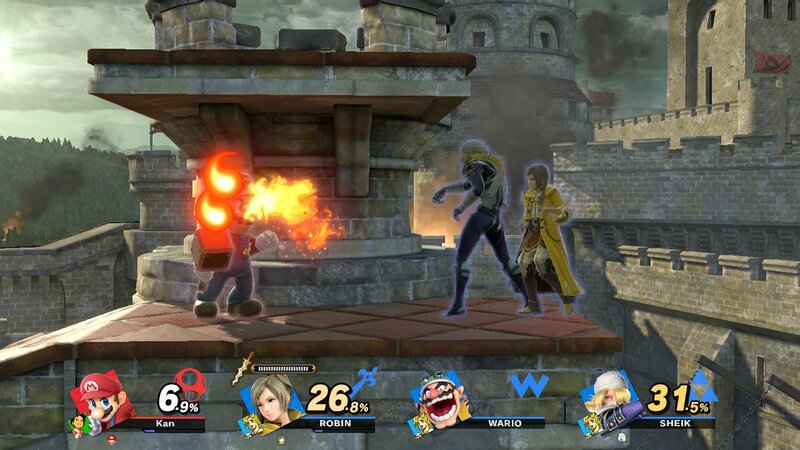 Smash Bros Ultimate: Which Zelda is that? ALttP? ALBW? Image source: a wonderful SourceGaming post that translates a Sakurai column. 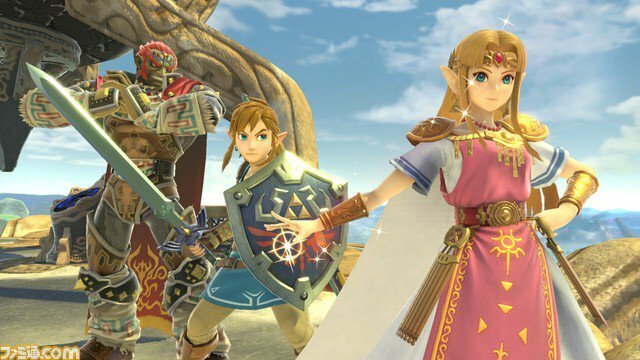 Super Smash Bros: Ultimate for Nintendo Switch features a new design for Zelda compared to her previous incarnations. 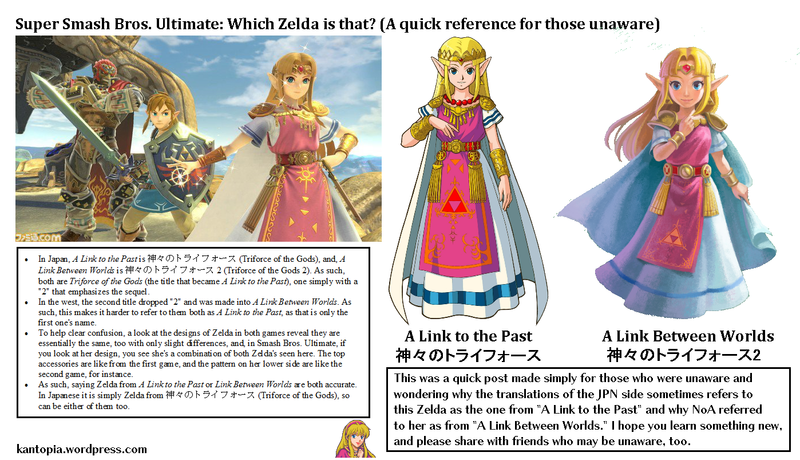 But there was a little bit of confusion regarding which Zelda she is, due to a slight translation tidbit which is not too widely known from what I’ve observed. 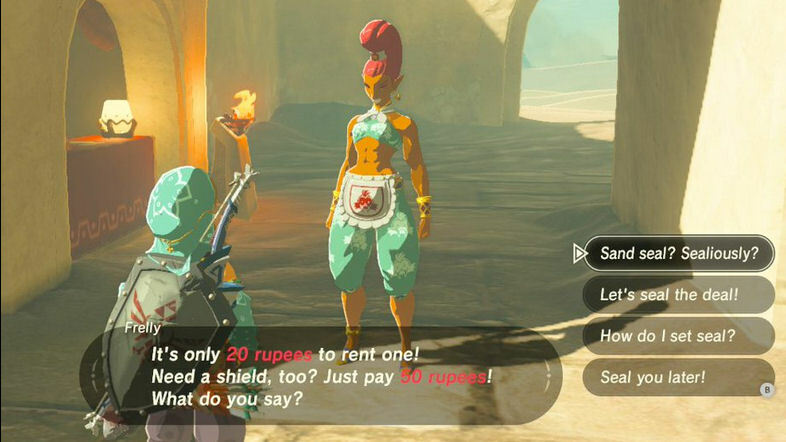 People weren’t sure if she is based on the one from A Link Between Worlds (NoA wrote) or A Link to the Past. (NoJ wrote). In Japan, A Link to the Past is 神々のトライフォース (Triforce of the Gods), and, A Link Between Worlds is 神々のトライフォース2 (Triforce of the Gods 2). As such, both are Triforce of the Gods (the title that became A Link to the Past), one simply with a “2” that emphasizes the sequel. Box art example. 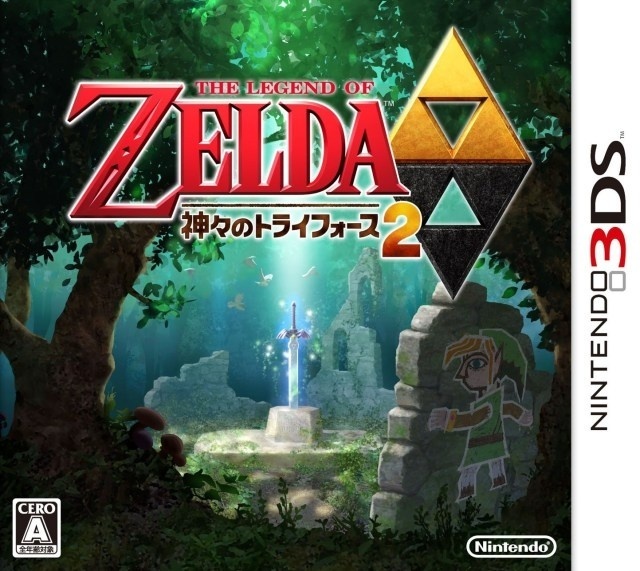 In the west, the second title dropped “2” and was made into A Link Between Worlds. As such, this makes it harder to refer to them both as A Link to the Past, as that is only the first one’s name. 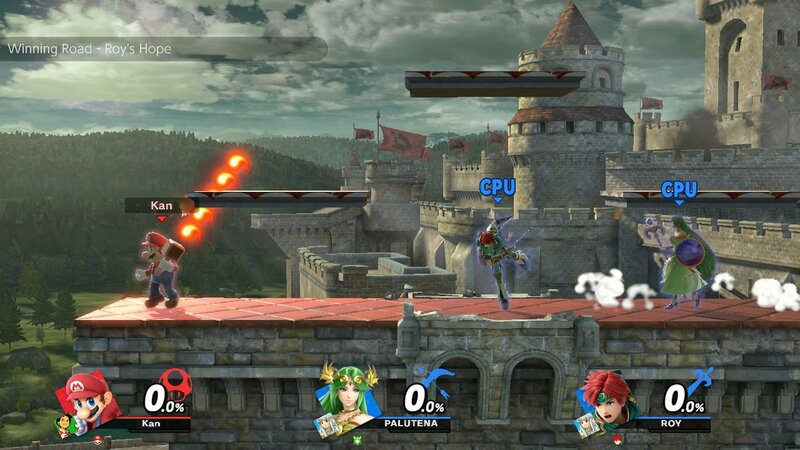 To help clear confusion, a look at the designs of Zelda in both games reveal they are essentially the same, too with only slight differences, and, in Smash Bros. 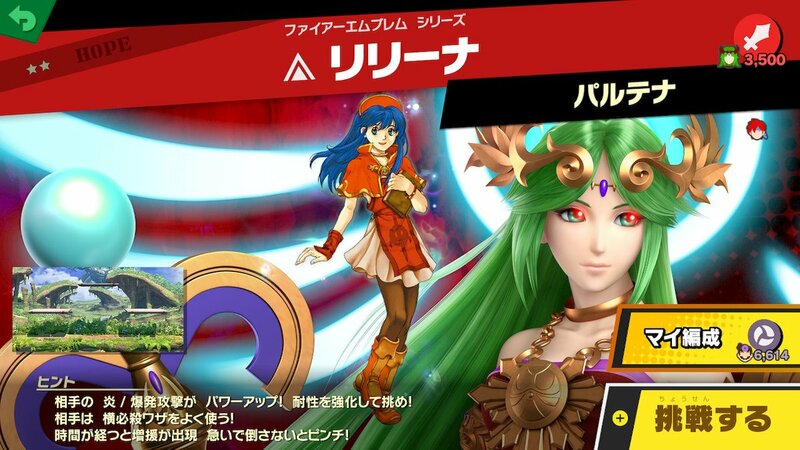 Ultimate, if you look at her design, you see she’s a combination of both Zelda’s seen here. The top accessories are like from the first game, and the pattern on her lower side are like the second game, for instance. As such, saying Zelda from A Link to the Past or Link Between Worlds are both accurate. In Japanese it is simply Zelda from 神々のトライフォース (Triforce of the Gods), so can be either of them too. They are actually referring to the same game, but it’s harder to specify which one in English as the Japanese encompasses both. The English specified the sequel (likely as it’s more recent and so more people may recognize it), where as the Japanese can refer to them both due to the titles being the same (with just a number to differentiate). There was no explicit “2” in the Smash Bros. trailer, so the localization likely decided on A Link Between Worlds. Though, they were likely in contact with the original staff behind the direct to help reach this conclusion. So there you go! Same game. Both A Link Between Worlds and A Link to the Past apply here. 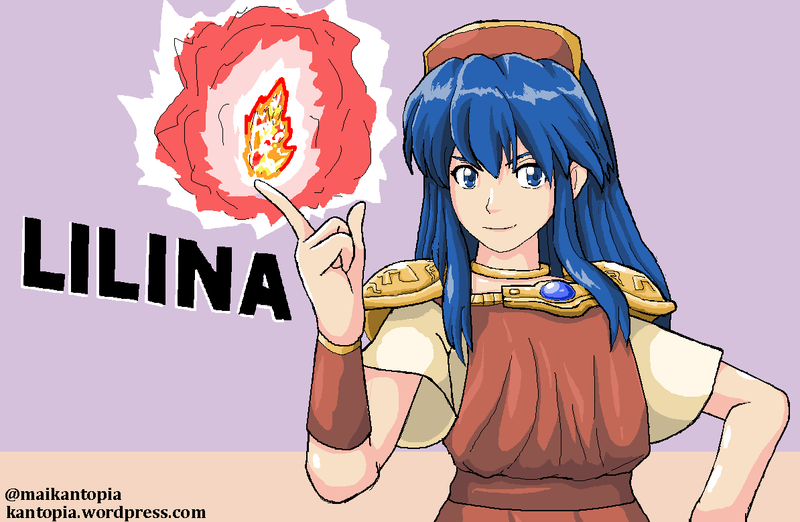 If you see it referred to as A Link to the Past by Japanese staff (and translations), now you know why. For more details including shots that caused the confusion (as well as similarities in the Zelda design), see below. 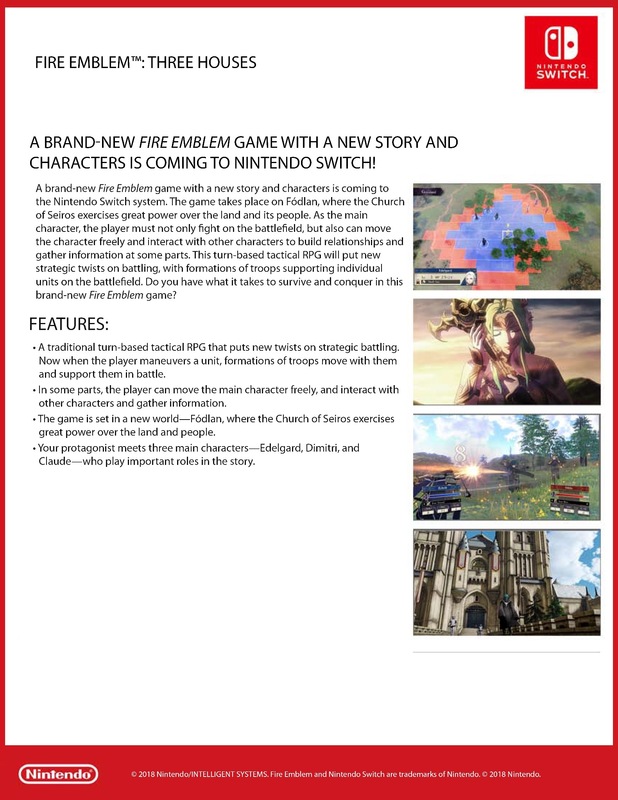 Fire Emblem: Three Houses was officially announced at E3 2018 as the latest in the Fire Emblem series of games. One thing that immediately stuck out is that, like Fates, the title is actually quite different in Japanese. In Japanese, the title is 風花雪月. Read as fuukasetsugetsu. This is a pretty surface-look at the matter, working with limited contexts… we don’t know much about the game itself, so what exactly may or may not apply is a mystery in itself. That title is associated with the beauty and appreciation of the four seasons. While it remains to be seen what significance the seasonal references hold, it’s a pretty nifty thing. At a glance the main characters do not seem to contain references in their name. Three Houses is a more straightforward title that touches on the trio they showed, so that one with limited context still makes sense. There are three characters shown, and a player character too. Perhaps that makes the fourth? But how does one get from four seasons to three houses otherwise? Let’s first take a deeper look. The three presented in that order become the Snow, Moon and Flowers combo. You will notice three characters here: snow, moon, and flowers, which represent the snow of winter, moon of autumn, and flowers of spring respectively. Indeed, they are popular in older Japanese culture (such as ukiyo-e pictures), and originated from China. Often referred to as the “snow moon flowers.” Summer seems to often be excluded (perhaps a lack of beauty in its heat). Indeed, this convention even appears in other media. But more relevant and more interestingly, there is an alternative meaning to these: The “three whites” in art. They indeed have the pink (red), yellow, and blue conventions. That is in the same order of the Japanese title, too (風花雪月 if you take away wind, Flower/Pink/Spring, Snow/Blue/Winter, and Moon/Autumn/Yellow). I’m not an expert on the naming conventions, but if anyone can connect any parts of these names to the seasons or colors, let me know! 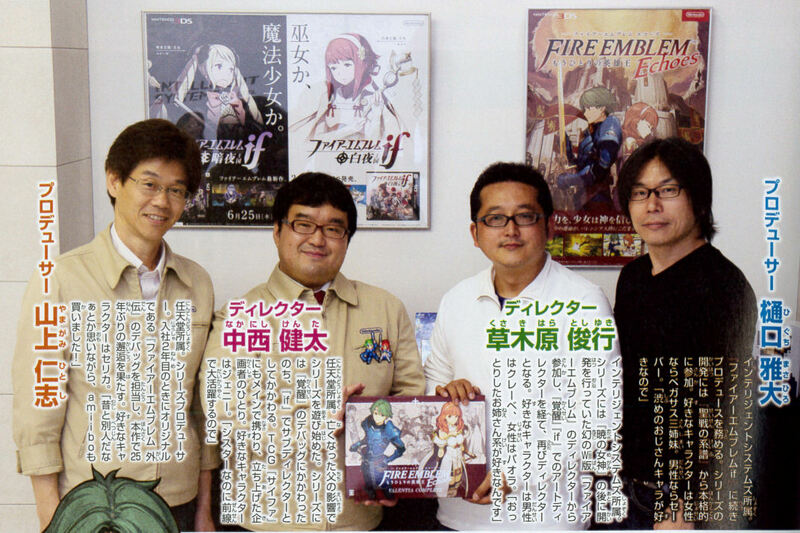 But now you get a better glimpse at how the three characters and their respective countries tie to the Japanese title, and thus how the localization arrived at Three Houses. 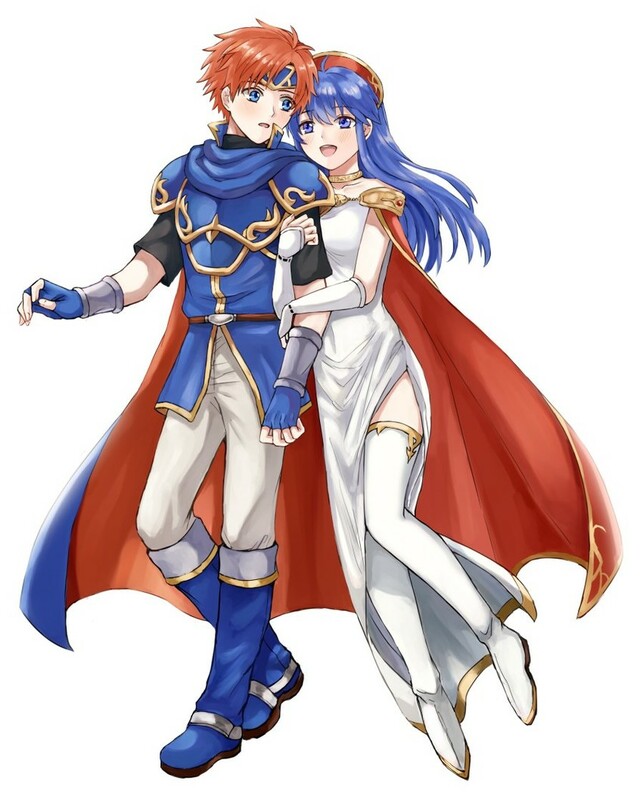 The seasonal reference may not have worked as well in English, as calling it Fire Emblem: Snow, Moon, Flowers would be odd. Wind remains as the fourth case, the odd one out. Omitted from the English title as the fourth. I surmise it may have to do with the avatar character, who may be the “fourth” wildcard here. Perhaps you pick a house? Perhaps not. Three Houses still works for the player character, as one can assume they are affiliated with none (and thus “Three Houses” is still accurate). One could have translated it more literally to Fire Emblem: Four Seasons though that lacks the more poetic intrigue to it. So there is likely more to the difference in names than we can surmise at this point. There is a Japanese wikipedia entry on this. It basically states that the term is a Chinese phrase that is used for an appreciation of nature and the feelings it brings to people, similar to the Japanese 花鳥風月 (yet another different set of kanji) which means almost the same thing (with a small nuance being the difference in the two, with the Chinese original phrase often having negative connotations the Japanese one lacks). What this could mean for the game is uncertain. If it is some sort of game that goes against, say, a deity of nature, it could make sense in a way. But with our limited context, going with the poem reference is more likely. This is subject to change of course, with the more we learn in terms of what exactly this game is about which would help us reach a better understanding. Chinese is not my specialty, and whether or not this title thus references the Chinese aspect of the phrase or the Japanese on remains to be seen. Context is key! I found the phrase on Baidu (basically Chinese Wikipedia, for a lack of a better term), and it seems that they attribute the phrase Wind Flower Snow Moon to Shao Yong (rather than Bai Juyi, who used Snow Moon Flowers), as Shao Yong has a line in a poem stating 虽死生荣辱，转战于前，曾未入于胸中，则何异四时风花雪月一过乎眼也。(风花雪月 being the phrase written in Simplified, of course.) Unfortunately my Chinese isn’t good and I don’t know what the poem says, but I thought this might be of interest to you. It’s a word about natural scenery and romantic relationships. We often describe a romantic scene or stories especially for couples as “风花雪月”, we also use it to describe blank and boring poems,which are full of meaningless adjectives. The new game may have marriage systems in it, as the title “风花雪月” implies. That is the Chinese meaning of the word, and seems to focus more on romance (in the love way, rather than fantasy). Though this may be due to deriving from said poem, how it relates to the Japanese interpretation as well as “Three Houses” in English is up for speculation. What comes to mind for me is the use of the word “House” in the English title which gives off a sort of “Romeo and Juliet” vibe (like House Montague or House Capulet). That tale is often associated with romance as it is, for English readers. But it may be a little bit of a stretch. Still, it’s nice to have this additional information. The title references a poem that only actually uses three characters known as the “Snow, Moon, and Flowers” convention which appears elsewhere in Japanese art history and media, too. But it also refers to three specific colors, colors which the three protagonists here match. The fourth character, “wind,” is a wildcard –potentially the avatar’s role in this game? Either way, you can see how the three seasons, colors, countries, and characters led to the title “Three Houses” instead. 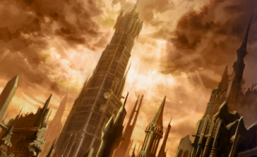 User Aethin on serenesforest.net goes more in-depth on the poem itself and speculation of the names. u/Aggro_Incarnate on reddit also posted speculation akin to my post but also tries to fit to the name and regions in a more in-depth way than I did. That’s all there is to say on the matter for now! This post is part of a series on reader requested (and personal curiosity) comparisons between various games’ Japanese and English scripts. Last time, I looked at a scene from late in Fire Emblem: Radiant Dawn. Today’s post comes from the coming game Project Octopath Traveler for Nintendo Switch. The game demo was released recently, and I was playing through it when I came across a scene I wanted to check. The scene in question is at the start of Primrose’s path where she has to deal with the rather sleazy manager Helgenish. Considering some of the things he says, I wanted to see both versions.